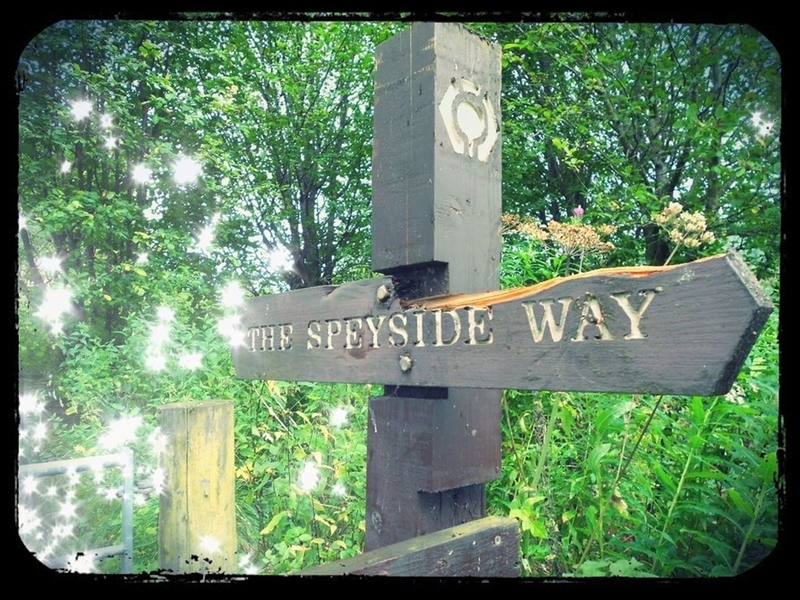 Situated in the peaceful village of Cromdale our bed and breakfast is ideal for exploring both Moray and the Highlands. With just a short car journey you can reach many of the popular tourist attractions situated in the North East of Scotland. Failte is a newly refurbished bed and breakfast establishment which offers modern, comfortable, en-suite accomodation suited to all types of holidaymakers with ample parking spaces. Situated in the peaceful village of Cromdale our bed and breakfast is ideal for exploring both Moray and the Highlands, perfectly nestled amongst the vast array of distilleries. A 3 mile journey will take you to the popular town of Grantown-on-Spey with several restaurants to choose from. With just a short car journey you can reach many of the popular tourist attractions situated in the North East of Scotland, such as distilleries, golf courses and castles. If you prefer travelling by foot, Failte B&B is conveniently located on the Speyside way, making it an ideal place for an overnight stopover. Cromdale is within the largest National Park in Scotland. The Cairngorms National Park offer activities and sports for people of all ages. From mountain climbing to wildlife watching there is sure to be enough to keep the whole family entertained.